Susie Harris: Revenge of the nerds! Oh, what a cute little nerd you have..
No, seriously. She is a very pretty girl. 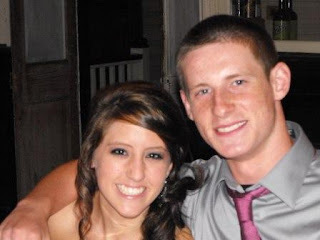 I am glad they had a good time..
Kaylee is just BEAUTIFUL!! 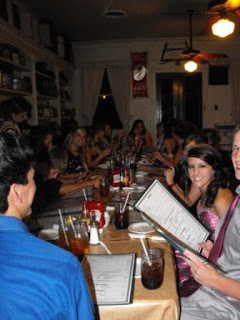 It looks like a great time was had by every one! Lots of friends, food and fun! She looks just beautiful! So grown up...I can only imagine the day when my girls are that old...I will need the to win the lottery! Miss you! Ah, yes a lot of money but oh the memories. It hasn't been too long that I don't remember those days well. She's beautiful & I love the feet shot. What great shoes. 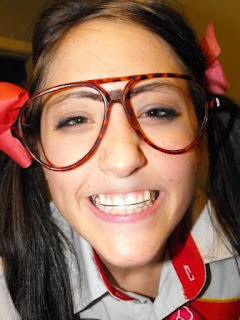 She is so beautiful, nerd or not. 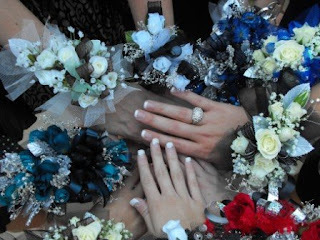 :) Reminded me of my hubby and my homecoming 11 years ago. How fun!! I remember these days!! She is so pretty! 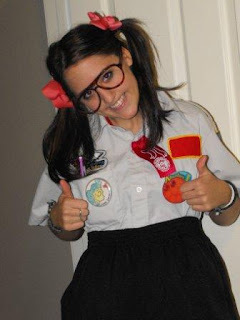 Kaylee is beautiful, even as a nerd! lol! Her dress was very pretty! Looks like a great group of kids! :) Oh, and I know, what is the thing about not going on "dates and going steady" anymore! I can't tell who is dating who anymore! LOL! It's a wonder any of them eventually get married. Ash and Josh have tried to explain it to me...but I'm still confused! LOL! And David's age says they are "going out!" You are 9, where are you going??? LOL! I think my Barbies have a dress like that!! Your daughter is just beautiful. How sweet of you to do all that for her, and of course she won't forget it. Have a great week! Ahh....those were the days....she looked beautiful. Wonder why they don't go to the dances anymore...it's the same way around here...just not the thing to do????? I adore the shoe shot (of course). I love seeing young ladies well shod! I also really like that she was the only one not in a dress that was predominately black. They're too young for TLB. Your teen years are for wearing brightly colored clothes! That looks like a blast. And I have never seen so many beauties in one place before. Wow. Nice shoes too. Your daughter Kaylee is just a cutie. Nerd or not. It looks like the kids had a great time! 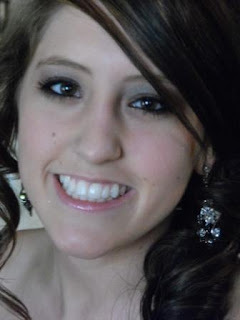 My daughter is in college now and I miss times like Homecoming...yep, you're right, the time sure does fly by! Enjoy! Susie, Kayla and her friends look beautiful from their heads down to their toes. Your daughter looks so cute -- in the nerd outfit and the homecoming outfit! Oh how I can relate to this post! We are starting Homecoming week today. My daughter is a freshman, so it is new for us. Tomorrow is redneck day (yes, we are Southerners!) then ER day on Wed. We have the dress, shoes, purse, jewelry, etc...which means $,$,$! But it's all worth it if they have fun, right?! Maybe I'll post our experiences on my blog next week and you can compare! How. Gorgeous. Is. She??? So sute! Ahhh, to be young like that again. Feels like yesterday and a million years ago at the same time. Ahh... To be in high school again. She looks gorgeous. What a fun age! They are so cute! And your daughter is just beautiful! They look like they were having a great time! 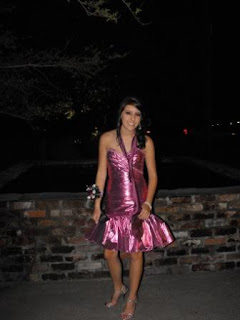 She might be the shortest, but she has the most beautiful dress! Gorgeous. Since when did all the girls start wearing short dresses?! It seems like just yesterday that I was putting on the pocket protector too! Hilarious! I have tagged you on my website...come check it out sometime! So fun! She is darling-the best thing about being short is you have more shoe options! I always had to remind myself of that when my tall friends wouldn't dare to wear heels because their date were the same height! It looks like she had fun, it almost makes me want to go back and do it all over, then again, maybe not! Aren't daughters wonderful? 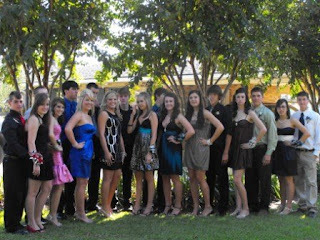 I'm loving those homecoming photos and really miss the excitement since my kids have gone away to college. I love the Cabin!! The pictures are wonderful! Your daughter is beautiful!! That brings back such memories!!! She is so beautiful! And I love that she was THE only one not wearing a dark dress. Luscious pink suited her well. Enjoy these times! 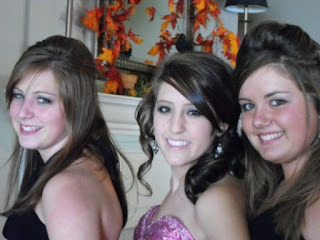 She looks beautiful...I went through that with all 3 of my girls! GREAT memories you are right to treasure them. oh she looks so pretty! Oh my, next year that will be me behind the camera! Yikes! My baby is 1.5 years old and I cannot WAIT for him to be in high school!!! !